Cycle from the heart of the UK to Amsterdam via the beautiful city of Bruges on this amazing charity bike ride challenge of a lifetime. 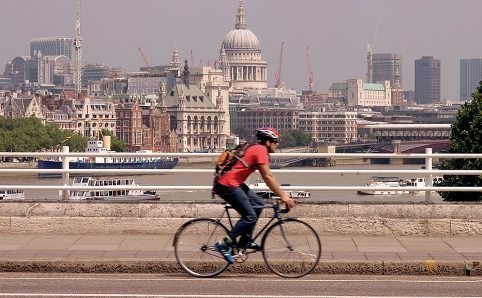 The London to Amsterdam bike ride takes cyclists through beautiful English villages and on into Europe, passing through historic Bruges and Breda before finishing in any cyclists dream city – Amsterdam. In order for you to be able to take part in this fantastic charity bike ride, we ask you to first make a non-refundable deposit £125. The rest of the trip’s expenses will be FREE providing you raise a minimum amount of £1,600 in sponsorship money. Places are limited, so apply soon to avoid disappointment! 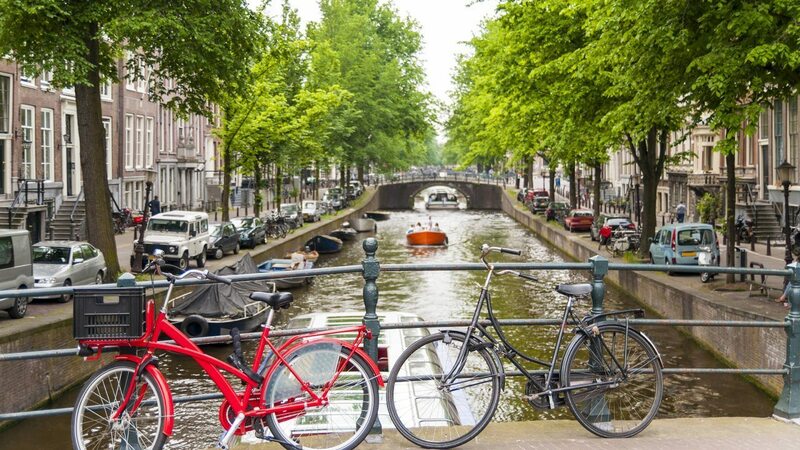 For more information and to book click here http://www.skylineoverseas.co.uk/cycle-amsterdam.aspx.